Dream Team, a student-led club at the faculty of Allied Medical Sciences, organized an orientation day for freshmen on Tuesday 16/10/2018 at the foyer of the Humanities Building. 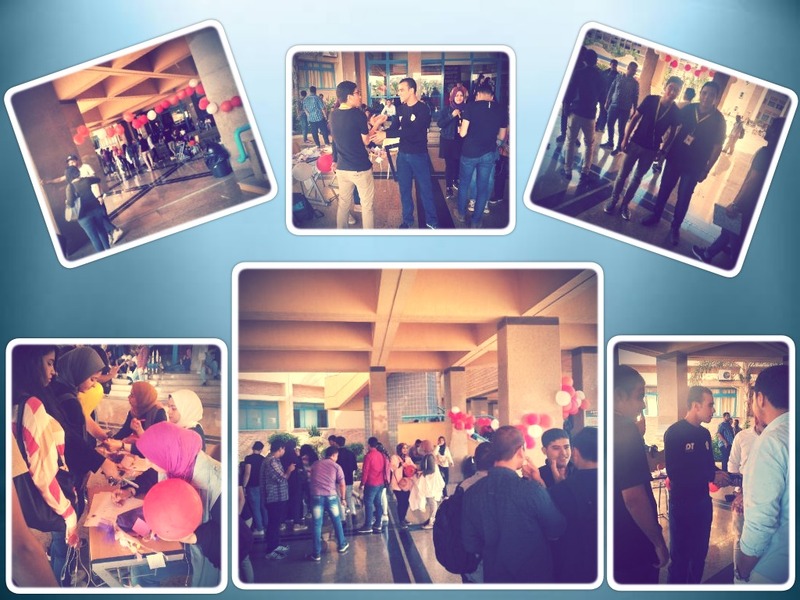 The day involved many activities including registering new members and introducing them to the team hive of activities. 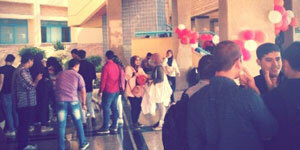 A large number of the faculty students participated in the day. This was held under the auspices of the Student Activities Administration.